Touching is more than just skin deep — it interacts with touch receptors to send messages through the body using neurons. The sense of touch can easily be made part of the daily routine. Touch and closeness create trust – and they are very important for children’s development. The important sense of touch can be combined with the gentle application of NIVEA Creme. How does the sense of touch really work? In your body you have about 5 million touch receptors beneath the skin. Whenever you sense pain, touch, pressure of temperature, these receptors send electric signals to neurons, which then transmit the message through the spine and onwards to the brain. The main job of these receptors is to protect the body. For example, if the receptors send a signal that you are in pain or too cold, the brain then responds with an appropriate reaction. This may be to curl in a ball away from the pain or to make your body start shivering in response to the temperature. Research shows that those who grow up with more physical touch are more balanced and are less susceptible to stress. As we grow, we store these affectionate moments. Touch helps physiologically and psychologically in the development of children’s personalities and their social skills. 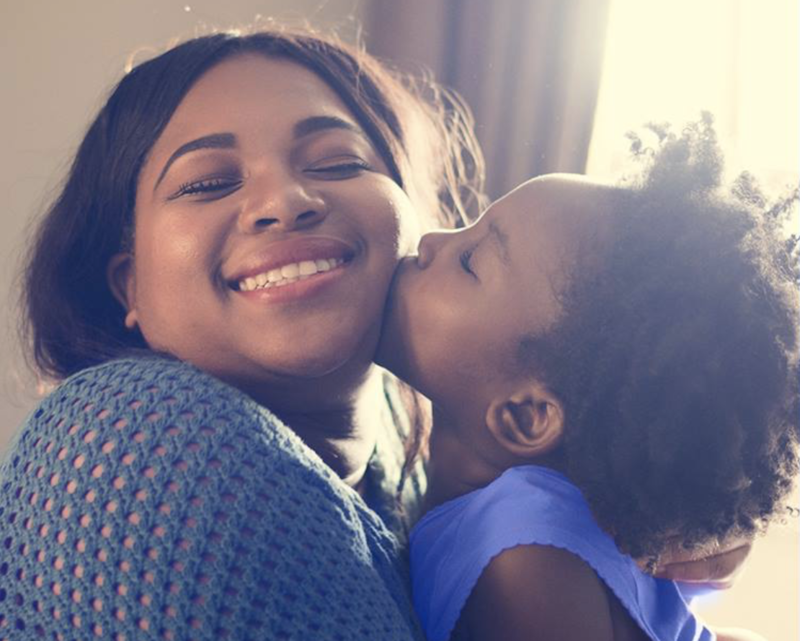 A child’s sense of touch is linked with intimacy and safety, while lying close to their mother. 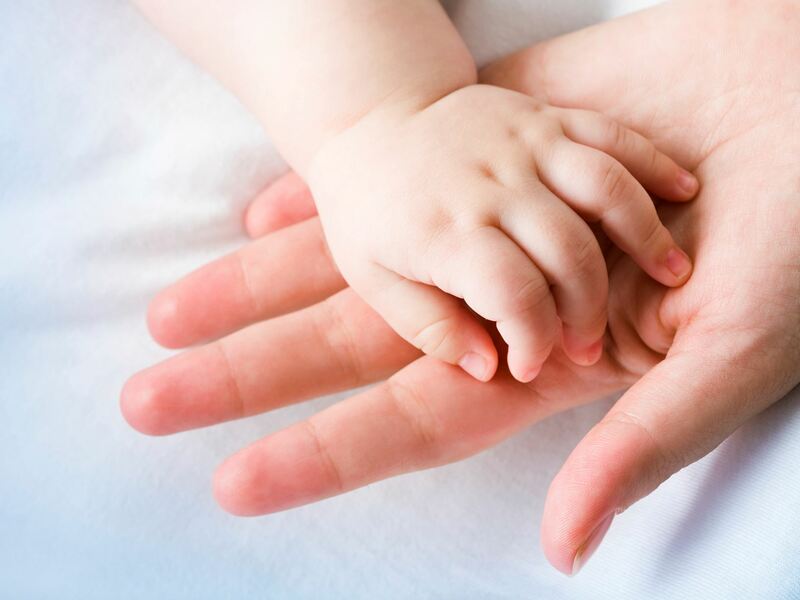 Touch can be experienced in the womb long before the sense of sight and smell. Rubbing a skincare product like NIVEA Creme onto kids’ skin helps create a lasting 'touch biography'. 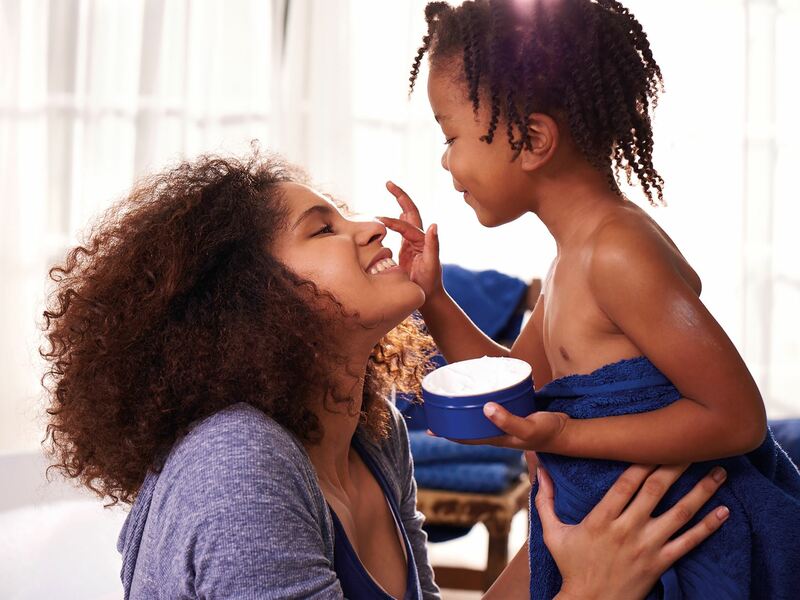 Physical touch while applying a protective cream like NIVEA Creme gives children a feeling of safety and confidence. The relaxing ritual of massaging in cream after being bathed from head to foot helps the child feel calm. It also creates a lasting bond between parent and child.